It doesn’t always make sense to buy a new vehicle for your family. New cars, as soon as they are driven out of the showroom, depreciate rapidly. Used cars, on the contrary are an economical choice. However, you don’t want to be stuck with a car that doesn’t suit your purpose enough and is not a good deal to make. The question is how to be sure if the car is reliable and you’re getting a good bargain? Here is a checklist that will help you decide on making the transaction confidently. The budget depends much on your affordability, and whether you’d opt to get the vehicle financed or will make down payment for the car. If you’re opting to get your car financed, the rate of interest too needs to be factored into the final cost. 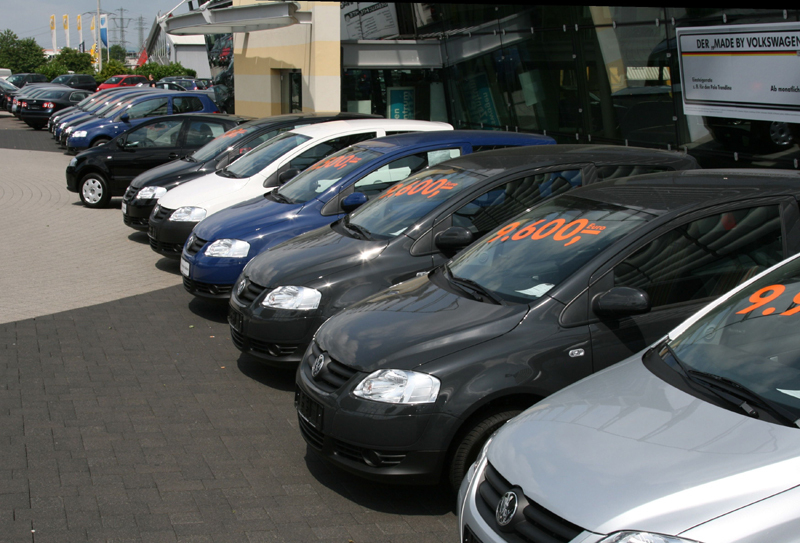 Vehicles must not be bought impulsively and it is best to stick to your budget than overspend. If the car doesn’t suit your budget, it’s better to continue the search than to stretch your budget, or you could simply practice your negotiation skills. Sellers in the car business often expect buyers to haggle and thus quote a hire price, so bargain for your deal even if it makes you slightly uncomfortable. You must search for the models that best suit your need and budget before you visit the seller or car lot. You can also enquire about the prices people around have paid for their cars to ensure that the deal you’re getting is a good bargain. Moreover, you might want to look for any problems or warnings that the models you’ve shortlisted might come with. Car shopping isn’t just an impulsive buy, take your time before making the decision. You might have decided on the budget and model and may have got a deal that is attractive but it’s essential you take the vehicle on a test drive before making the purchase. You must see if you’re comfortable getting in and out of the car, check for any signs of accidents, check if the drive is smooth without any problems and if there is enough head, elbow, and leg room. You must also spend some time driving the car to see if the air conditioning, lights, and tires are all in good condition. There might be certain lurking problems with the engine or other parts of the used car that you may miss spotting on the test drive. When you like a car and it suits your budget, you must get the car inspected by your mechanic before committing to the seller. You do not want to be stuck in a deal where the car is breathing its last. In case of minor issues, you can ask the seller to get it repaired or simple reduce the associated costs but if the issue is major, it is best you continue your search for the car. You should only commit to making the purchase if the car comes with a clean title. Before handing over any money, especially when dealing with private sellers, you must check the title and registration papers. You may as well ask for a bill of sale, for your protection. You must immediately update the tags and registration and sign the title as soon as you make the purchase. You do not want to get involved in legal hassles regarding paperwork later. With that done, your new usedcar is ready for a ride around the town.